What are the distinguishing characteristics of Type-G leaders? In short, they act authentically and consistently to make their employees, customers, clients and partners feel special by word and deed all year round. Are mindful of the impact of what they say, do and reward. Ensure their A-Players demonstrate and promote Type-G behaviors of recognition, appreciation and partnership. There is no place for arrogance or entitlement. Lead by walking around, making a point to express thanks and listen to stakeholder issues and concerns. Success in business – as in life – is all about the quality of our relationships. 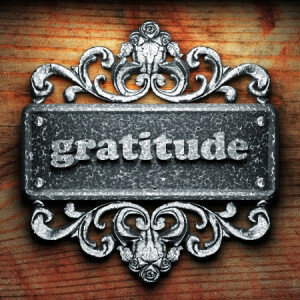 The Type-G leader motivates, engages and grows the enterprise through the power of Gratitude.